From automating sales, marketing and customer support to creating a custom CRM application, we’ve got you covered. For companies seeking increased software control to accommodate challenging industry requirements, unique business processes, complex feature sets or budgetary constraints, our CRM solutions can provide both a viable alternative and an entry point to an enterprise-wide software technology strategy. Very low acquisition costs, unfettered extensibility, choice in software delivery methods such as SaaS/cloud or on-premise, freedom from vendor lock-in and growing support from global ecosystems are features of our CRM systems. 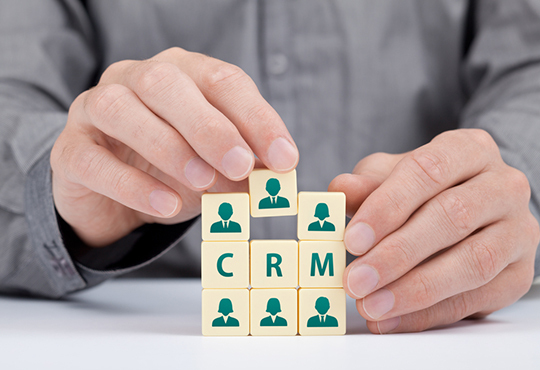 Our CRM software helps you to connect your business across sales, marketing and customer service also which drives user productivity to achieve maximum ROI.